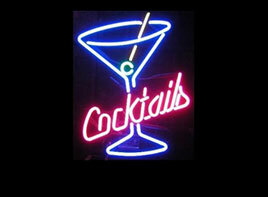 Welcome to Johnny Austin Neon Co! 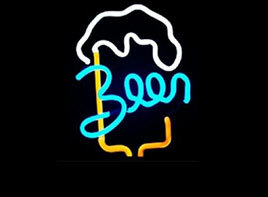 Since 1985, we have been providing quality neon signs, custom neon signs, neon bar signs, neon sculptures, clocks and components around the world. 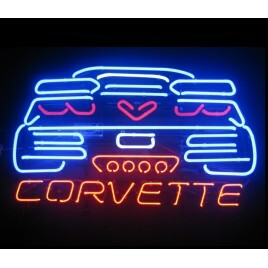 We have a HUGE warehouse right in Arizona where we dropship and wholesale our neon signs to distributors at true wholesale prices. 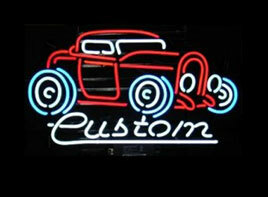 If you are looking to add custom neon signs to your catalog or simply want to start a new business selling neon signs online, you have found the right place. 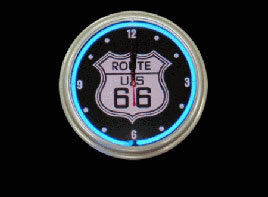 We blind dropship all of our products to your customers and for even more savings, you can choose to be a wholesaler of our custom made neon signs. 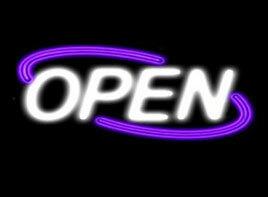 Lastly, we even offer a complete turnkey neon sign vending trailer where you can setup in under 5 minutes and sell neon signs anywhere in the world. 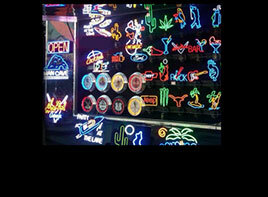 We thank you for visiting our website and hope to see you as our next distributor of neon signs. Just give us a call or shoot us an email to get started. Talk to you soon. Looking for a small business opportunity? For your Home, Bar, or Business! 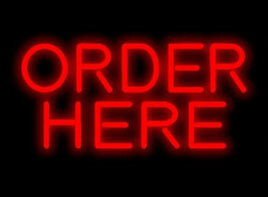 OpportunityNeon Sales Trailer Find out more about our small business enterprise.